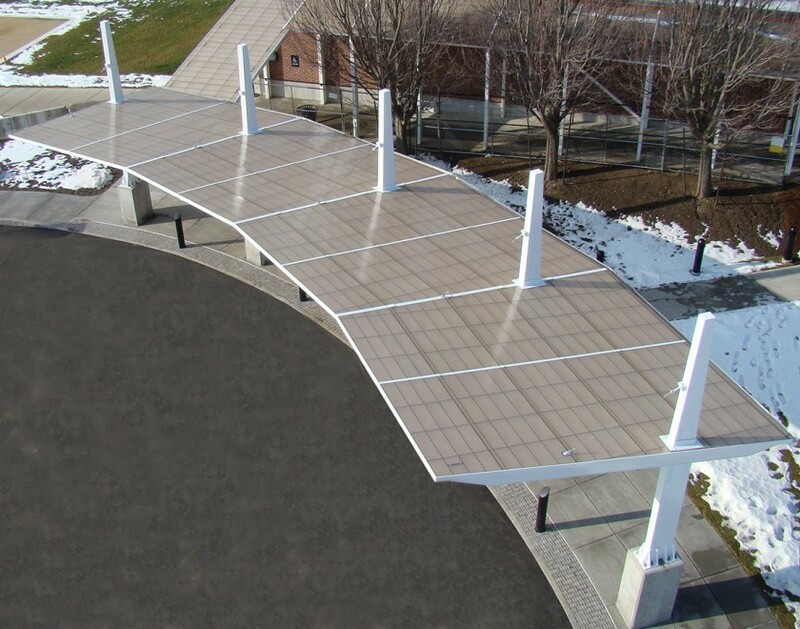 Structures Unlimited leverages the unique capabilities of the Kalwall panel system to manufacture large, self-supporting structural building enclosures. 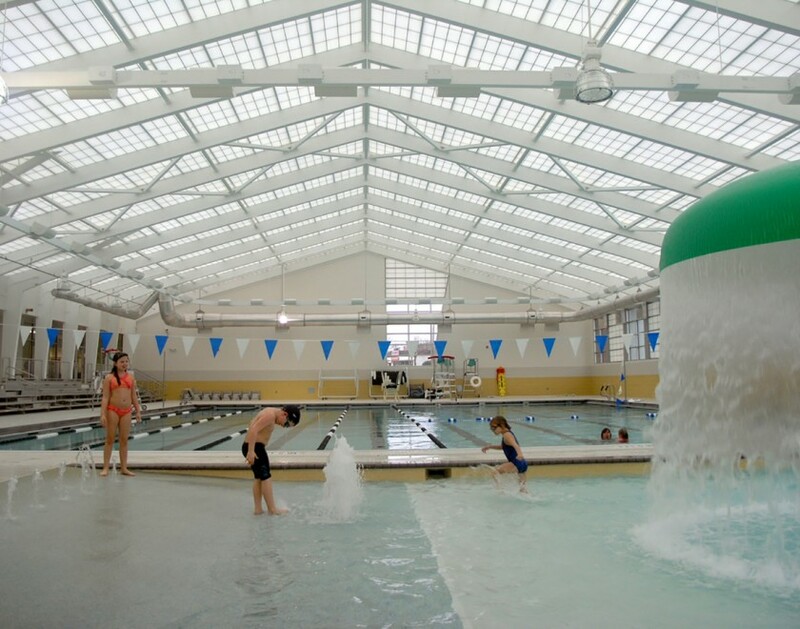 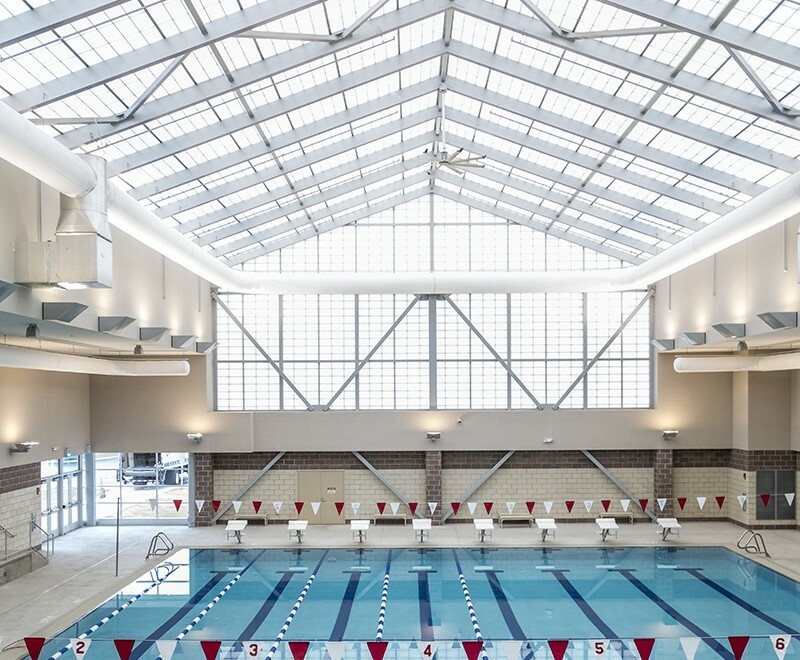 SUI’s aluminum box beam structural support systems ensure single-source accountability from the curb up for monumental skyroofs, pool enclosures, canopies, walkways, and more. 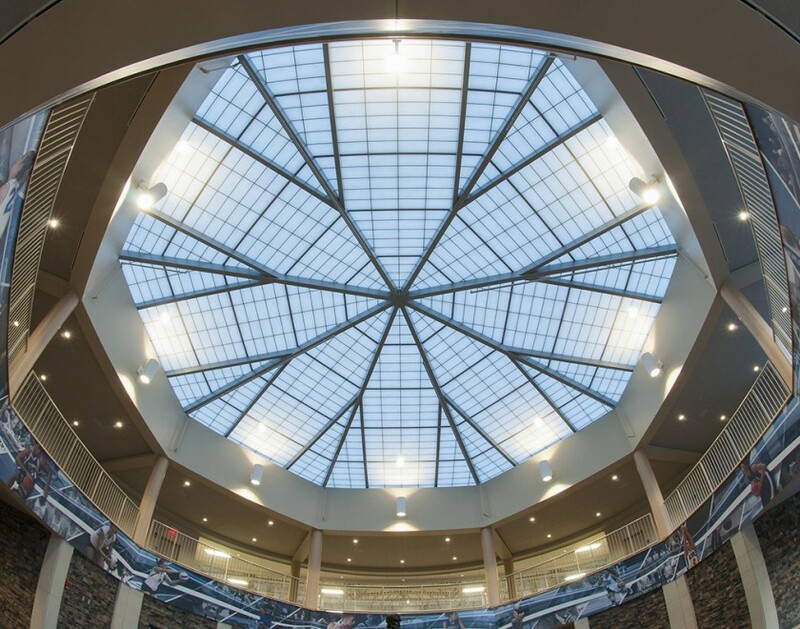 Structures Unlimited provides a single-source, engineered solution from the curb up for monumental custom skyroofs. 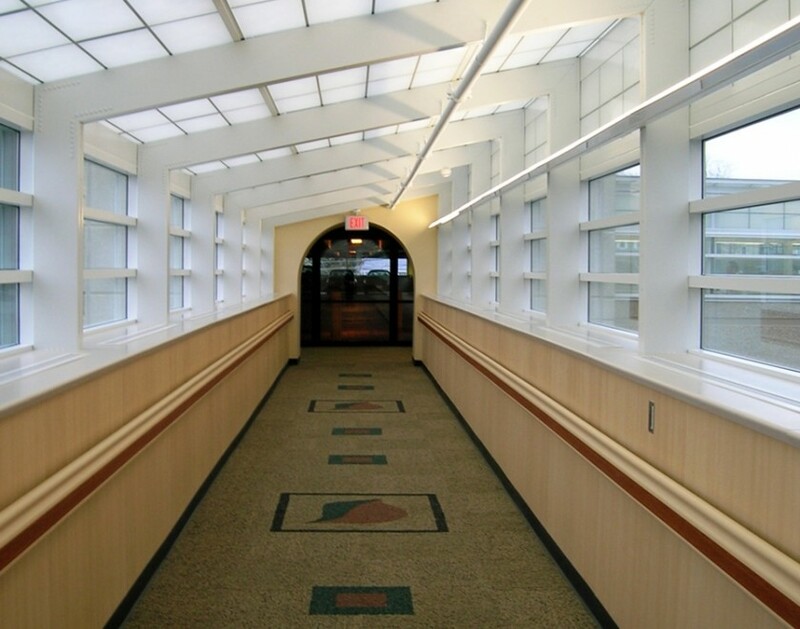 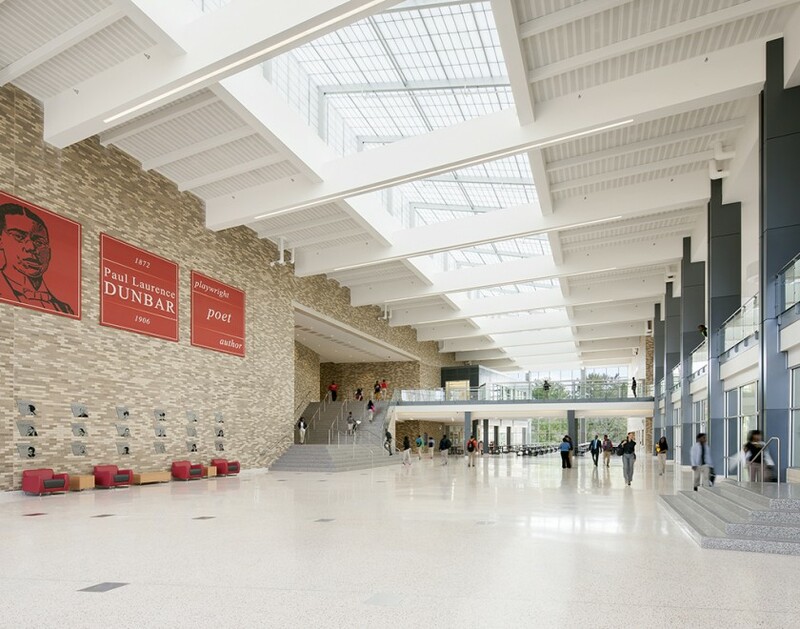 Featuring a prefinished aluminum box beam substructure integrated with the beauty of Kalwall translucent panels, these systems make a profound architectural statement while offering unsurpassed daylight quality. 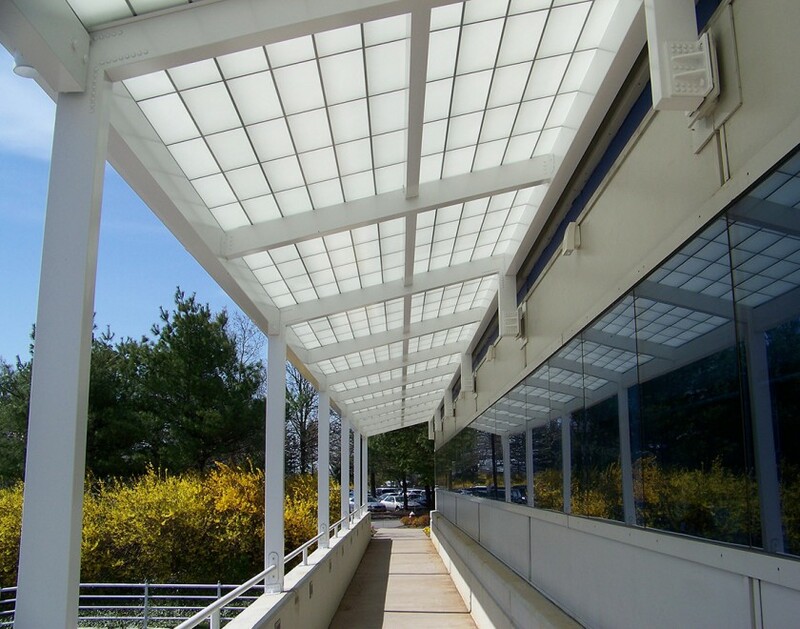 Taking Kalwall canopies and walkways to a whole new scale, SUI integrates its aluminum box beam substructure with Kalwall translucent panels to provide single source simplicity for the design and construction team. 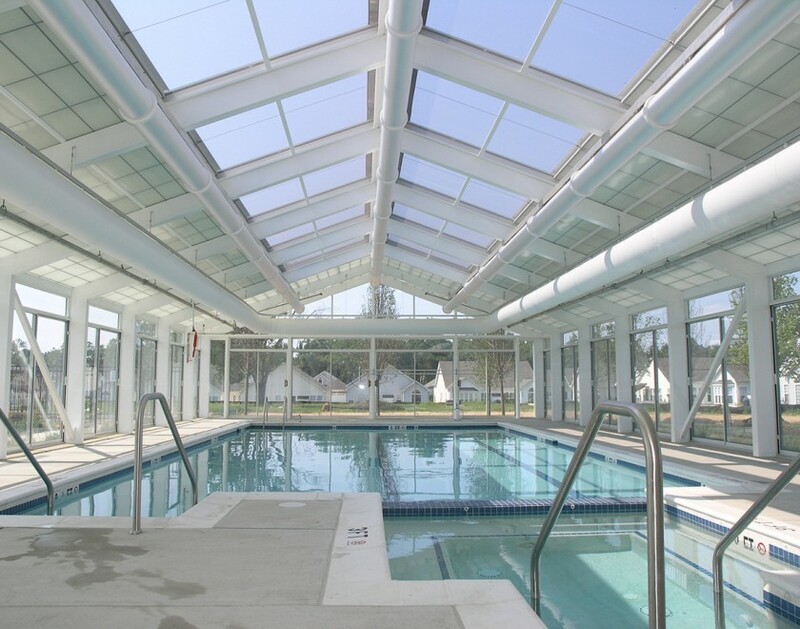 Structures Unlimited offers complete building enclosures, specially designed for wet spaces including pools. 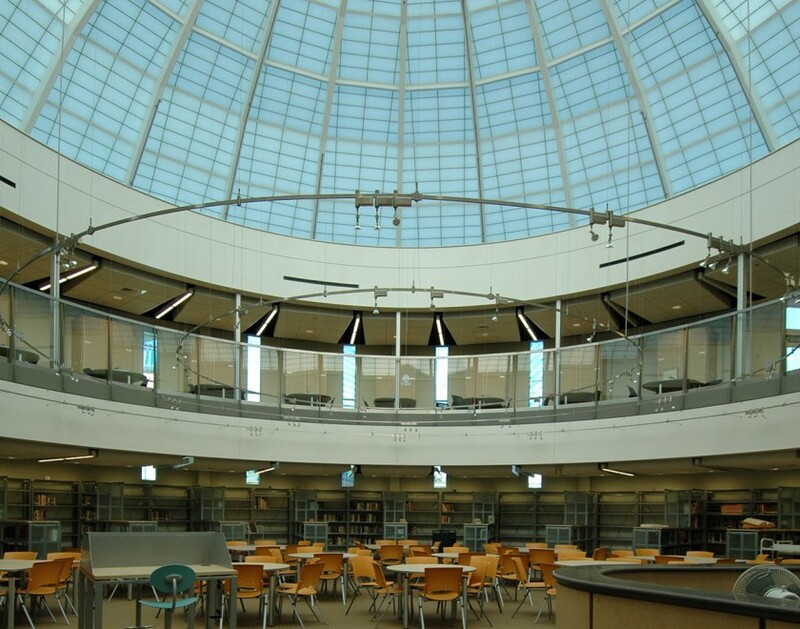 Featuring single-source engineering and erection from the foundation up, SUI systems can be designed to incorporate elements of clear glazing, operable roofs, and more.